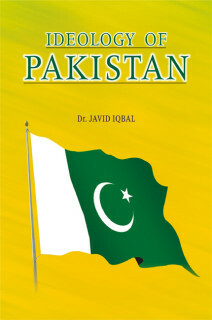 This entry was posted in DR JAVED IQBAL, History, Pakistan. 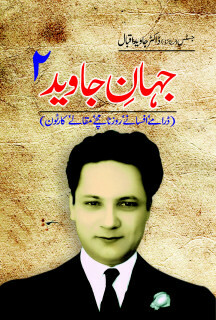 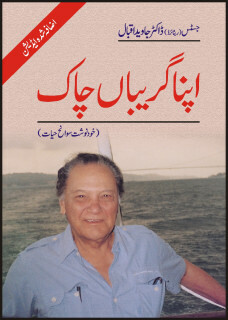 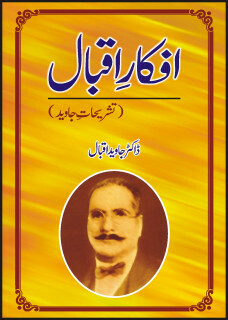 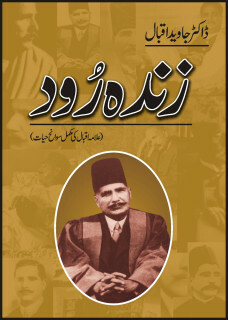 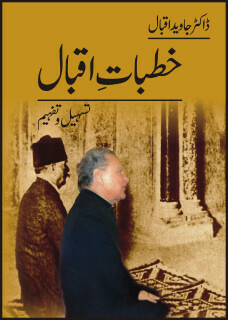 This entry was posted in DR JAVED IQBAL, Urdu Novel/Fiction/Drama. 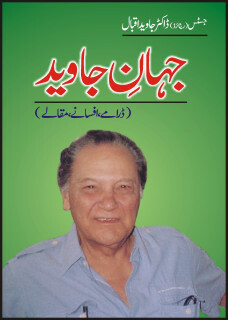 This entry was posted in Biographies, DR JAVED IQBAL.